2. Add one cup of water in the Instant Pot Pressure Cooker. 3. Add 1 tablespoon of Old Bay seasoning to the water in the Instant Pot Pressure Cooker. 4. Place the trivet in the bottom of the Instant Pot Pressure Cooker on top of the water mixture. 5. Place 4 lobster tails shell side down. 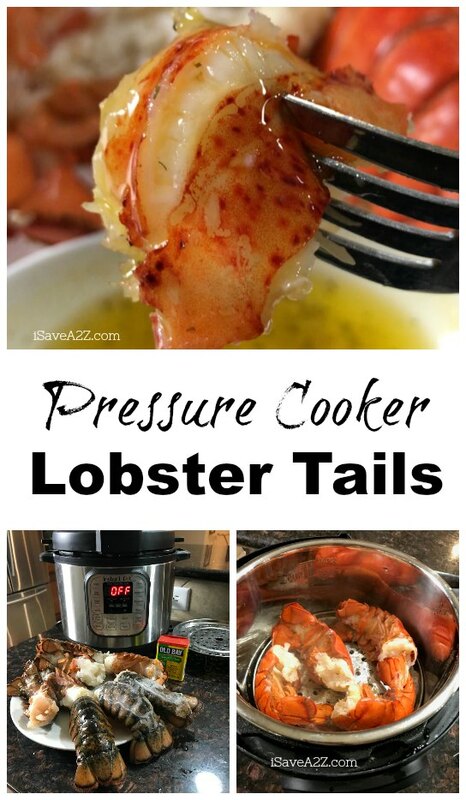 0 Response to "Pressure Cooker Lobster Tails with Butter Sauce"